“St. Bridget's Church, St. 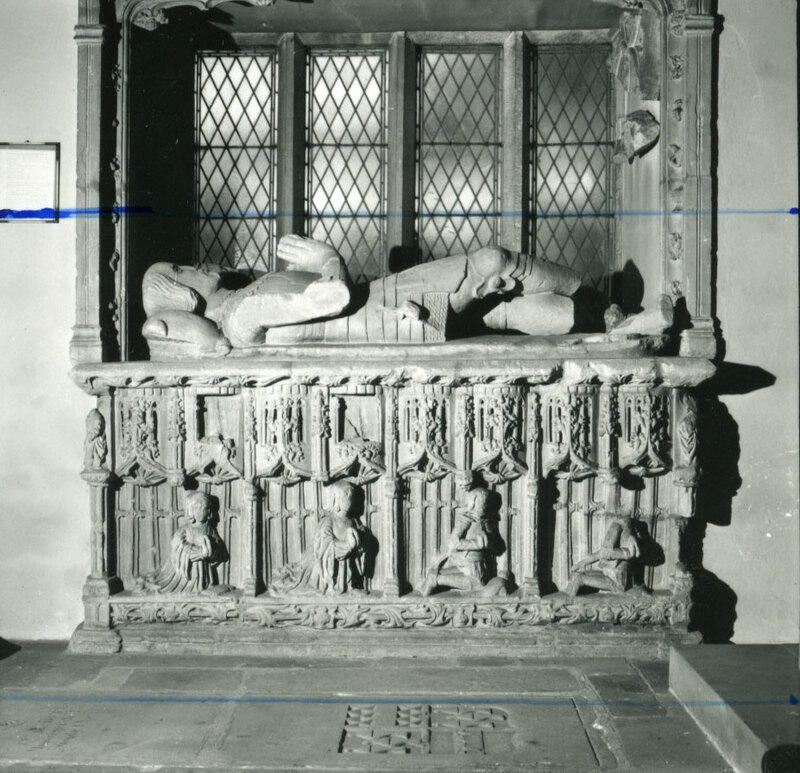 Brides Major, Glamorgan, Wales - Tomb of John Butler,” Gothic Past, accessed April 22, 2019, http://www.gothicpast.com/items/show/4175.